The Year 3 team would like to start off by welcoming back all the children and parents after the summer holidays. Year 3 can be a scary year for many of our pupils; making the jump from key stage 1 to key stage 2 can be very frightening. The children have to get used to a new building, new teachers and a new routine but the Year 3 team have said how extremely proud they are of all the children who have proved that they are ready for this change. They have settled in well during the first week and we are looking forward to the rest of the year. All the teachers are here to help and are looking forward to meeting all of the parents and getting to know all of the children better over the next few weeks. Tuesday 11th September: Year 3 curriculum meeting. For the world to hear! Whats that sound? What's that noise? What's that strange red liquid heading for our town? 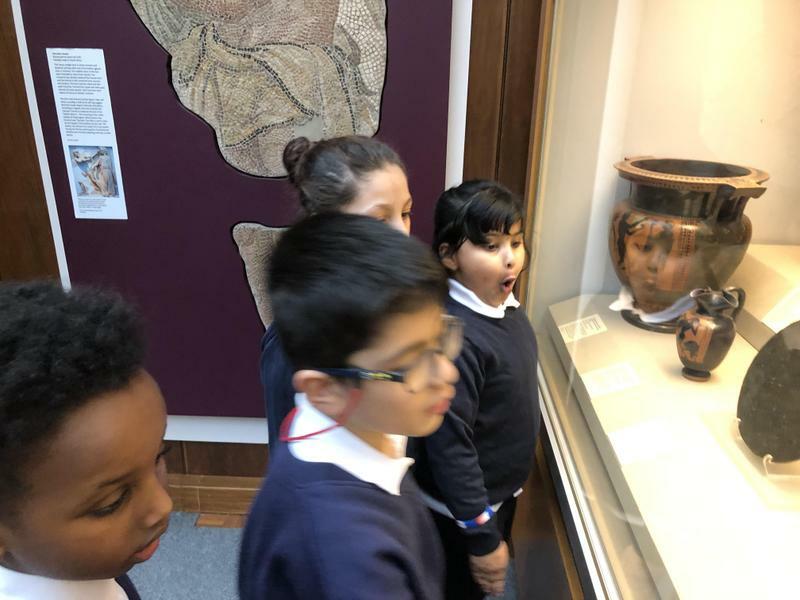 Linked to our learning this term around the famous Italian city of Pompeii, known for the catastrophic eruption of Mount Vesuvius, Year 3 had a day full of science, investigations and wonder. Take a look at some of the pictures as our children were involved in many activities from making volcanic eruptions to their very own lava lamps. Children in year 3 love reading and had the opportunity to share some of their favourite book genres with children from other classes. Take a look at some of the images as children read to their partners. Listeners were also responsible to ask the reader questions about the text. 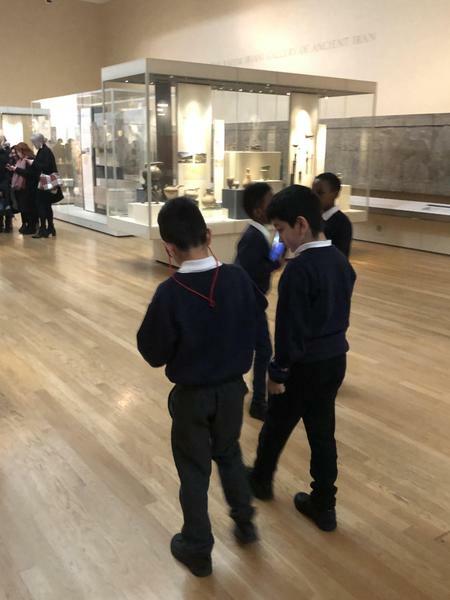 Year 3, ventured into London to visit the British Museum. 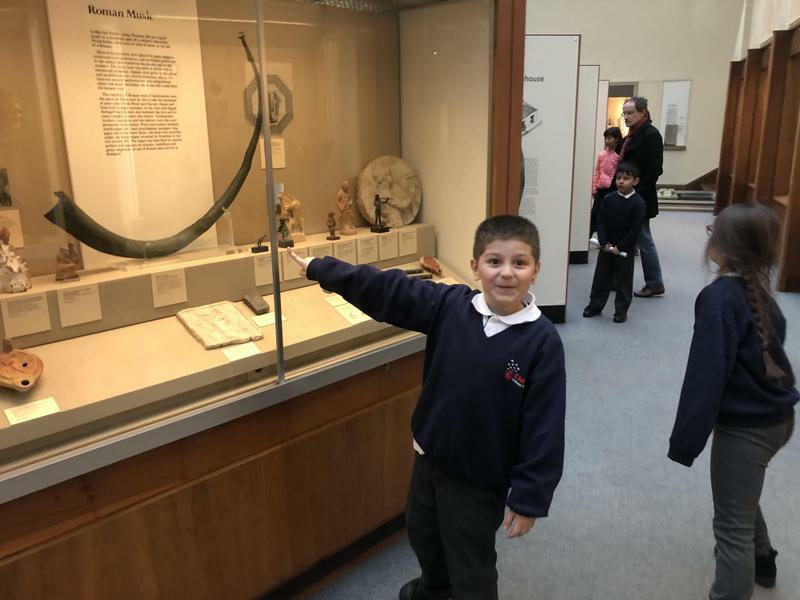 Our children are currently learning about key events and aspects of the Stone Age to the Iron Age. b) When was it made / found / brought to the Museum? c) What does the object tell us about life in the past and the people who owned / used it? d) Why is the object important? 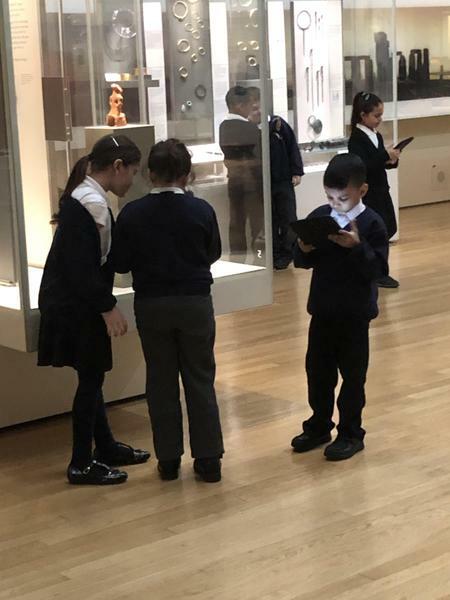 e) What is the connection between the object how society in Britain evolved? F )Why is the object in the British Museum? I hope all parents and children had a wonderful half term. 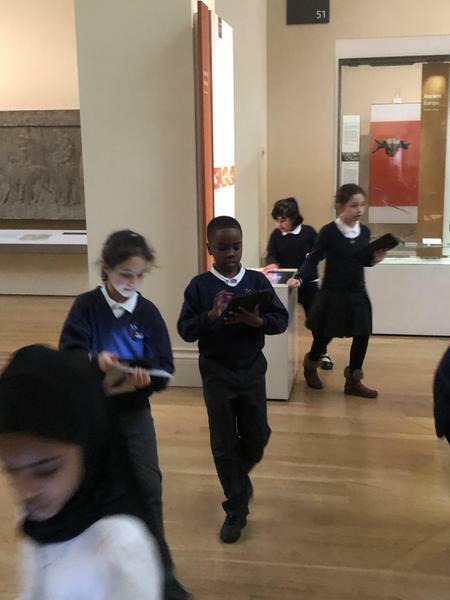 This term, our focal point revolves around myths (Ancient Greece) and what they reveal about ancient and contemporary cultures. This unit of work aims to inspire children to explore, create and imagine, whilst equipping them with life skills. Visit the website for regular updates. In celebration of Black History Month 2018, our focus was on one of the most talked about issues in society today, surrounding the Windrush Generation (70 years). 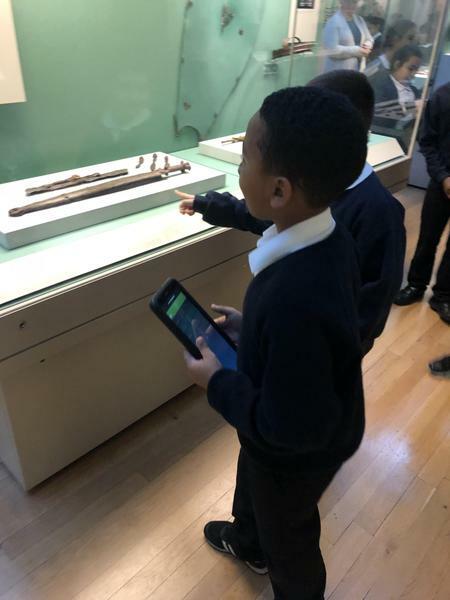 In Year 3, we explored the impact of the Windrush generation and its impact on British society, from music to poetry. Our children created and performed a range of diamante poems linked to carnival. Using carnival as a catalyst for learning, children had the opportunity to play and understand the history of a steel pan. Children also had the opportunity to create their own mask or headpiece to partake in our very own year 3 carnival on field, where we had a live steel pan player, providing us with a unique experience of carnival music.